Whether you’re looking to add length, volume, or a little bit of both—the easiest (and fastest) way to do so is with hair extensions. And while extensions were once thought of as a super high-end service reserved solely for celebs on the red carpet, they’re now more accessible than ever with tape in options you can do at home. Curious to try tape-in extensions? Try any one of these stand-out options. The adhesive on these is a unique polyurethane tape that was developed and tested over three years—meant to deliver both secure applications, easy removal, and comfortable wear the entire time. The end result? 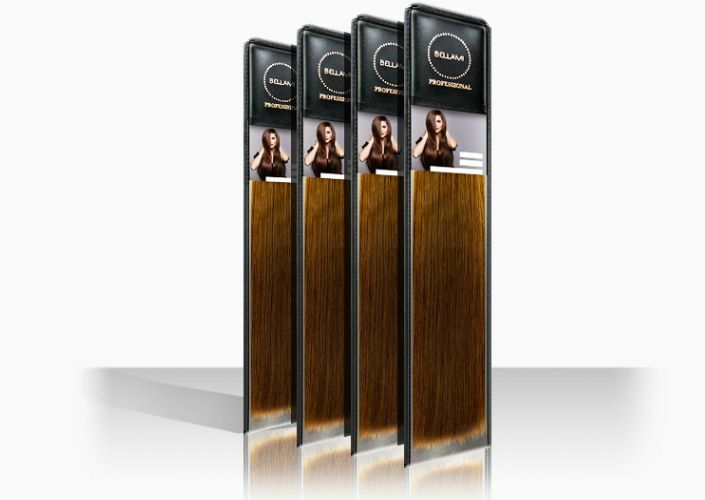 Six to nine weeks of wear for each application, but up to a year lifespan for each piece, perfect when you want to reuse your extensions. There’s no beating around the bush—good quality hair extensions definitely skew towards the pricier side. Rather than buying a whole pack, these are sold in single pieces (available in 14, 16, and 22-inch lengths) and 11 different colors, ideal for when you don’t necessarily need or want a full head of extensions. Happy reviewers rave about the great quality and how well they last, as well as the colors, and of course, budget-friendly price tag. Available at Sally Beauty, this affordable options offers plenty of versatility; it can be used with any hair extension application, including tape, weaving, or clip-ins, making these a great pick for anyone who likes to change up how they use their extensions. Our writers spent 5 hours researching the most popular tape-in hair extensions on the market. 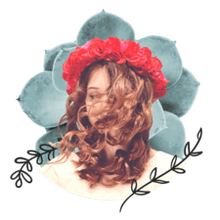 Before making their final recommendations, they considered 40 different hair extensions overall, screened options from 30 different brands and manufacturers, read over 30 user reviews (both positive and negative) and tested 7 of the hair extensions themselves. All of this research adds up to recommendations you can trust. Hair Extensions: Which Method Would Work Best for You?